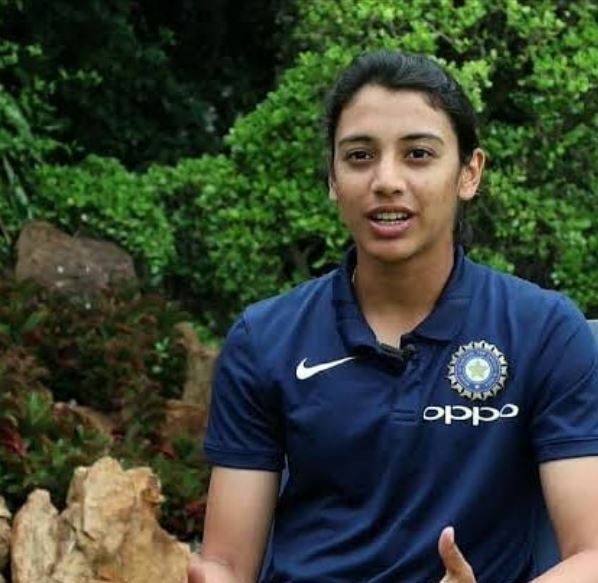 Smriti Mandhana was declared as Top Womens’s One day player in batting. She is ranking top position with 751 points. Second is Ellyse Perry from Australia with 681 points. 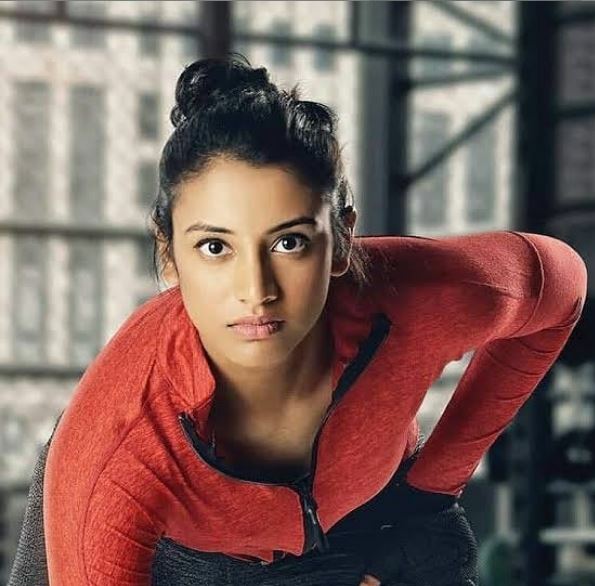 Mandhana is an Indian Cricketer who was born on 18th July 1996 in Mumbai. 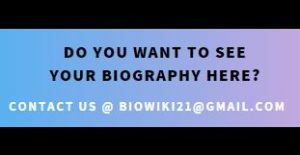 Her parents are Smita and Shrinivas Mandhana. She plays for Indian National cricket team. 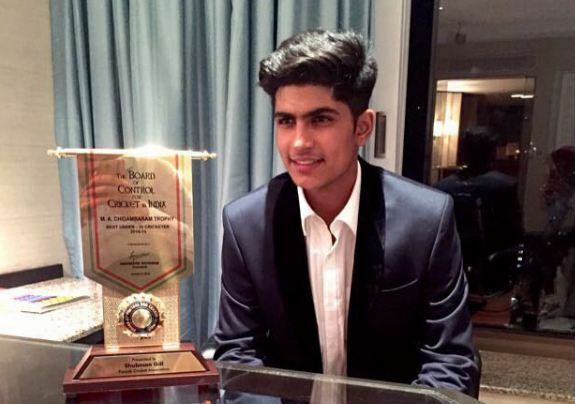 Her father and brother Shravan were district level cricket players. 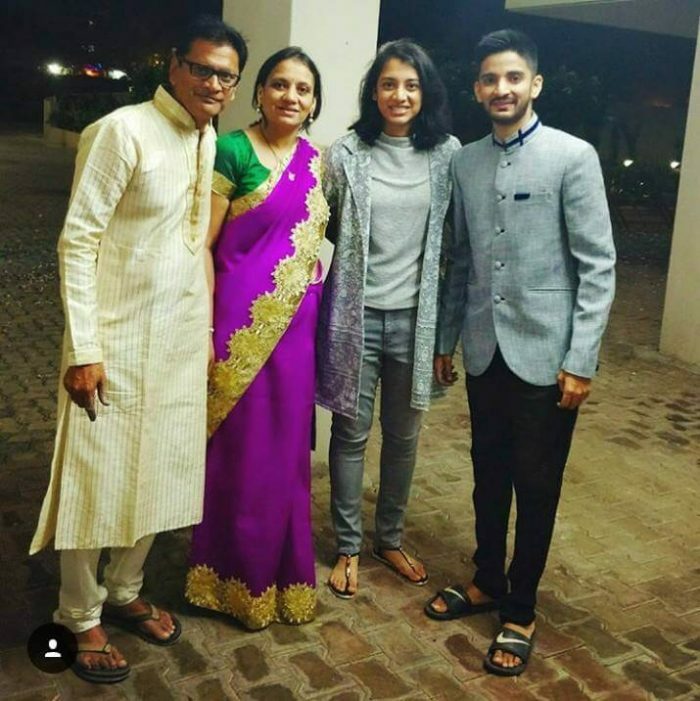 Mandhana was inspired watching her brother playing cricket for Maharashtra under 16. Her family helped her in pursiuing her career in Cricket. Her father takes care of her cricketing activities and her mother helps her in taking the good hygienic diet. Her brother still bowls at her in the nets. 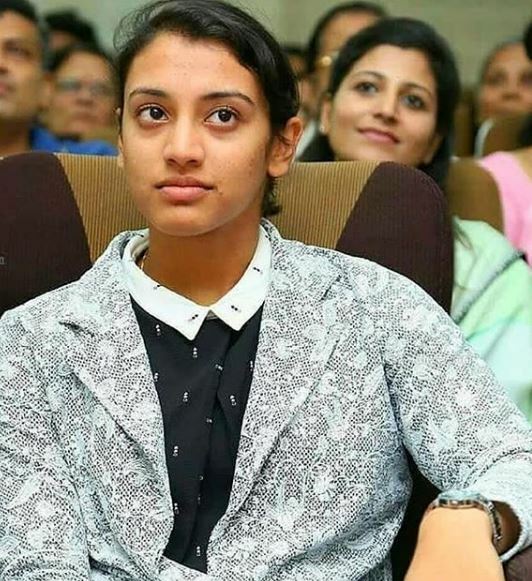 In 2013, Mandhana is the first Indian woman to score a double century in one day match.She achieved this while playing for Maharashtra with Gujarat. The match was played in Alembic Cricket Ground Vadodara. she scored an unbeaten 224 runs off 150 balls. This was her first breakthrough. 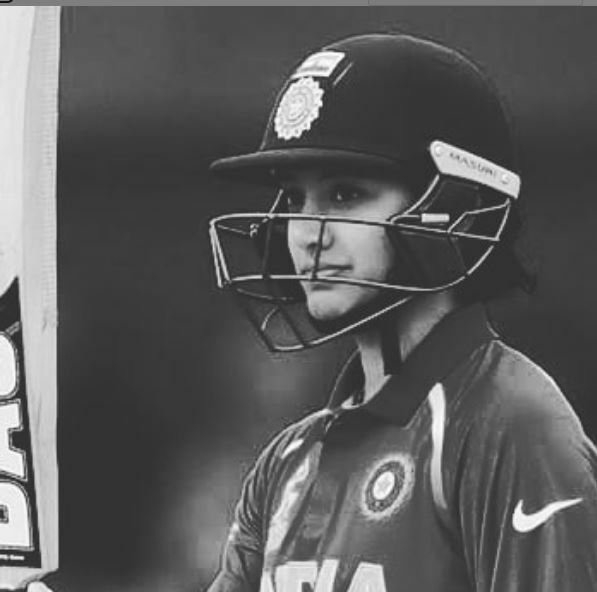 In 2016, In Womens challenger trophy, she scored 3 half centuries playing for India Red. She scored 62 from 82 balls in the finals which made her team win the trophy against India Blue.She was the top scorer in the tournament. 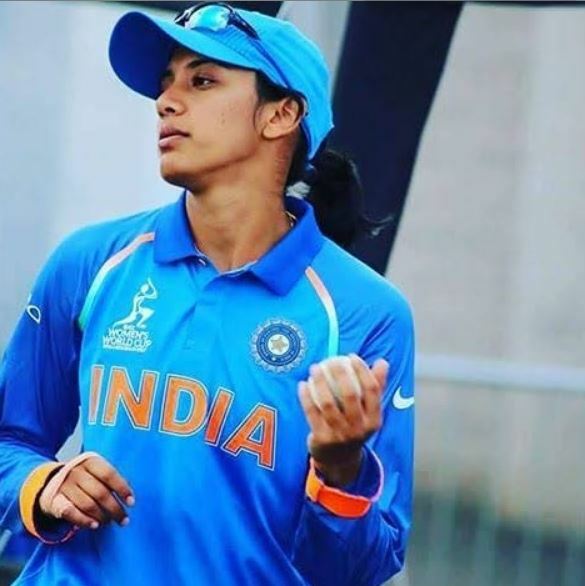 She was the First two Indian women to sign for Womens Big Bash League(WBBL) along with Harmanpreet Kaur. Playing against Melbourne Renegades in January 2017 she was injured. In this tournament she scored 89 runs in 12 innings. 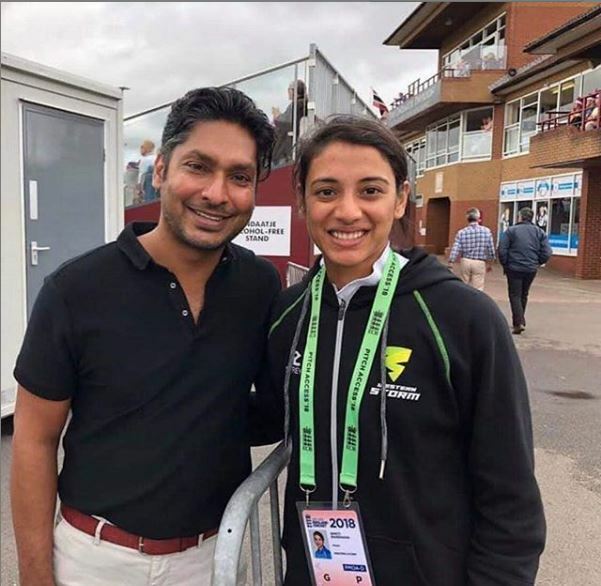 In June 2018, Mandhana signed for Kia Super League. She is the first Indian to do so. She played for defending champions Western Storm. She was also named in the Hobart Hurricanes’ squad for the 2018–19 Women’s Big Bash League in November 2018. 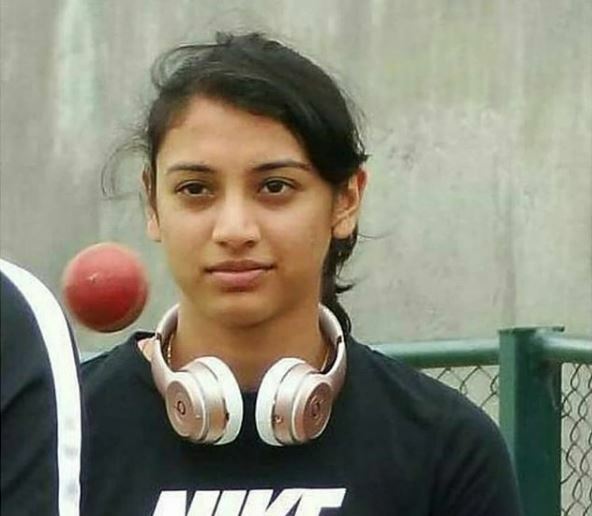 In August 2014 Mandhana made her test debut playing against England. In this match she scored 22 and 51 respectively in both the innings. In the second innings, she made opening-wicket partnership of 76 runs with Thirush Kamini. This score helped her team to win the match. 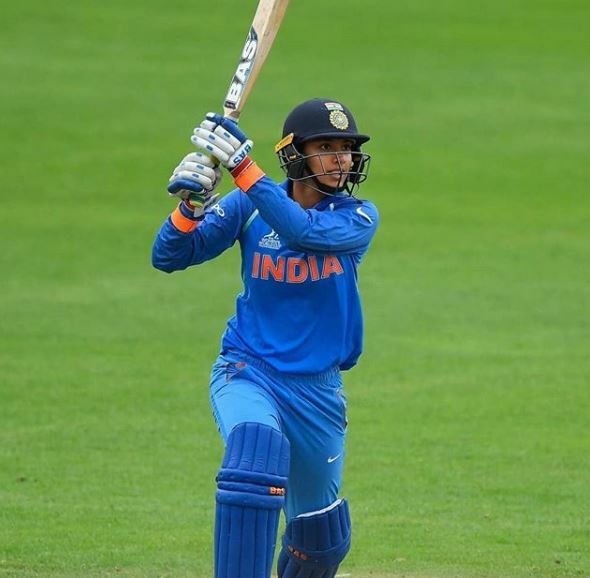 Mandhana scored her first international century 102 off 109 balls against Australia in Australia. Though India lost the match. She is the only Indian player to be named in the ICC Women’s Team of the Year 2016. 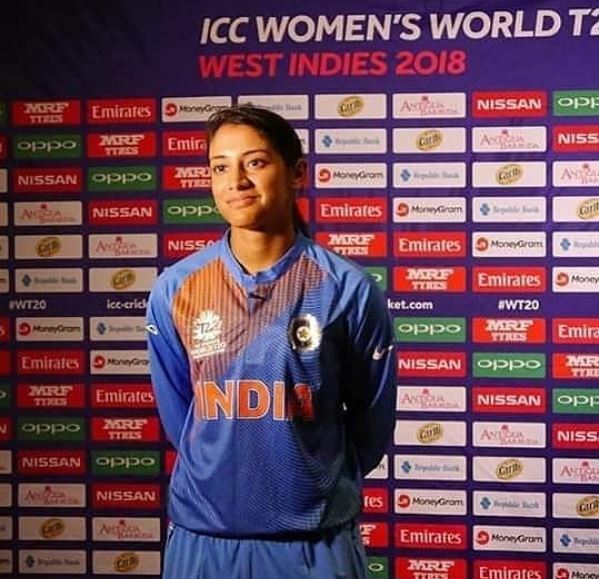 In 2017, Mandhana was the Indian team player which qualified to world cup finals. 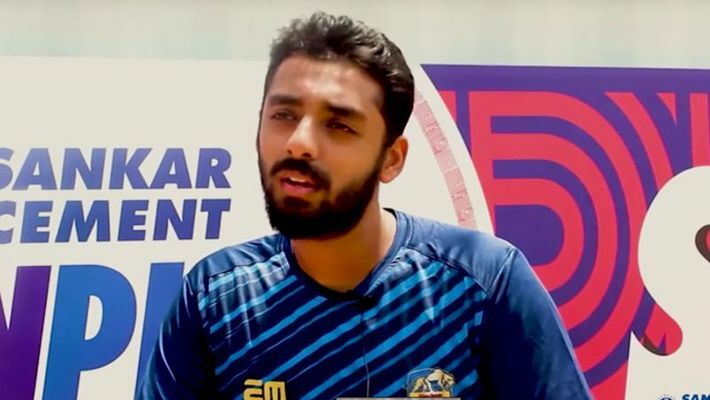 India lost to England in the finals. 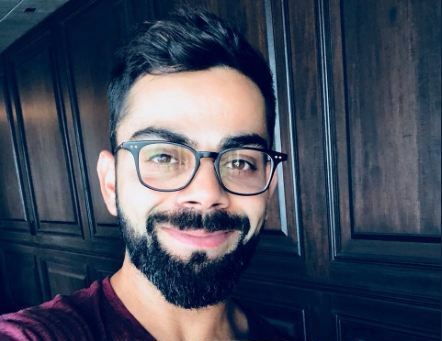 She scored the fastest fifty for India in a Women’s Twenty20 International match. She scored in just 30balls. Currently India is in NewZealand tour. 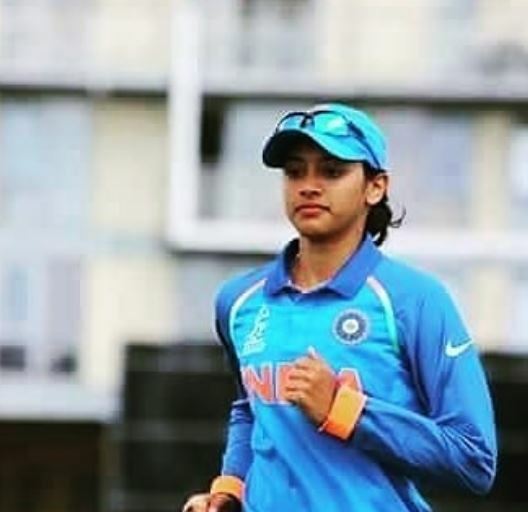 In today’s(6.2.19) match between India and NewZealand, Smriti created history by scoring fastest fifty in just 24 balls. This is the fastest half century by Indian women.